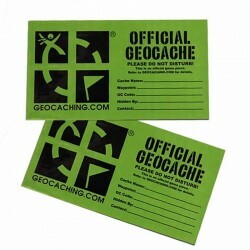 > Information> What Is Geocaching? 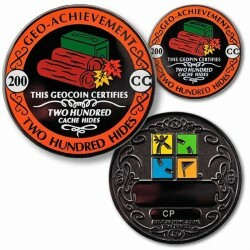 Geocaching is an outdoor treasure-hunting game in which the participants (Geocachers) use a Global Positioning System (GPS) receiver or other navigational techniques to hide and seek containers (called "geocaches" or "caches") anywhere in the world. A typical cache is a small waterproof container containing a logbook and "treasure," usually toys or trinkets of little value. Currently millions of geocaches are registered on various websites (listed on our community page) devoted to the pastime. Geocaches are currently placed in over 100 countries around the world and on all seven continents, including Antarctica. 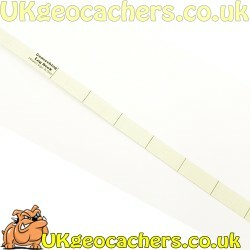 Geocaching is a great activity that will get you out into the big outdoors. 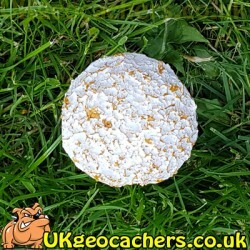 It's an ideal way of getting the kids away from the playstation or xBox ans as it involves walking and finding caches it is a healthy activity that isvery cost effective. If you have a GPS enabled device such as a handheld GPSr, PDA or GPS enabled mobile phone its free to partipate in this great activity. The best thing about it is you will be taken to places of interest and beauty that are on your doorstep that you never even knew existed. Geocaching is similar to the 150-year-old letterboxing, which uses references to landmarks and clues embedded in stories. 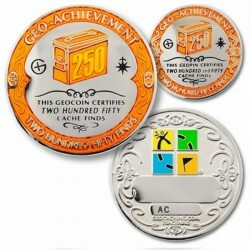 However, geocaching was imagined shortly after the removal of Selective Availability from GPS on May 1, 2000 because the improved accuracy of the system allowed for a small container to be specifically placed and located. The first documented placement of a GPS-located cache took place on May 3, 2000, by Dave Ulmer of Beavercreek, Oregon. The location was posted on the Usenet newsgroup sci.geo.satellite-nav as 45°17.460 N 122°24.800 W / 45.291°N 122.413333°W / 45.291; -122.413333. By May 6, 2000, it had been found twice and logged once (by Mike Teague of Vancouver, Washington). According to Dave Ulmer's message, the original stash was a black plastic bucket buried most of the way in the ground and contained software, videos, books, food, money, and a slingshot. 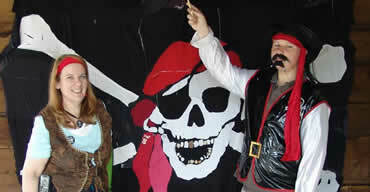 The activity was originally referred to as GPS stash hunt or gpsstashing. This was changed after a discussion in the gpsstash discussion group at eGroups (now Yahoo!). On May 30, 2000, Matt Stum suggested that "stash" could have negative connotations, and suggested instead "geocaching." For the traditional geocache, a geocacher will place a waterproof container, containing a log book (with pen or pencil) and trinkets or some sort of treasures, then note the cache's coordinates. These coordinates, along with other details of the location, are posted on a website. 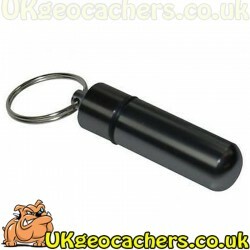 Other geocachers obtain the coordinates from the Internet and seek out the cache using their GPS handheld receivers. 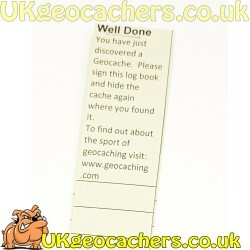 The finding geocachers record their exploits in the logbook and online. Geocachers are free to take objects from the cache in exchange for leaving something of similar or higher value, so there is treasure for the next person to find. Typical cache treasures are not high in monetary value but may hold personal value to the finder. 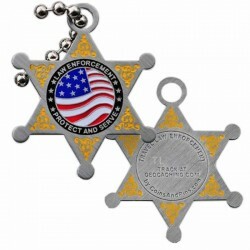 Aside from the logbook, common cache contents are unusual coins or currency, small toys, ornamental buttons, CDs, or books. Also common are objects that are moved from cache to cache, such as Travel Bugs or Geocoins, whose travels may be logged and followed online. 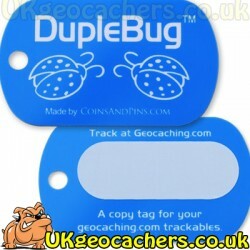 Cachers who initially place a Travel Bug or Geocoin often assign specific goals for their trackable items. One such goal could be to pass it westward across the continent. Occasionally, higher value items are included in geocaches, normally reserved for the first to find, or "FTF", or in locations which are harder to reach. Geocache container sizes range from film canisters often called "microcaches," too small to hold anything more than a tiny paper log, to five-gallon buckets or even larger containers. If a geocache has been vandalized or stolen, it is said to have been "muggled" or "plundered." 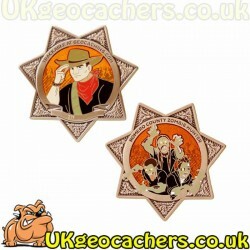 The former term plays off the fact that those not familiar with geocaching are called "geo-muggles" or just muggles, a term popularised by the Harry Potter series of books. If a cacher discovers that a cache has been muggled, it can be logged as needing maintenance, which sends an e-mail to the cache owner so it can be repaired, replaced, or archived (deactivated). 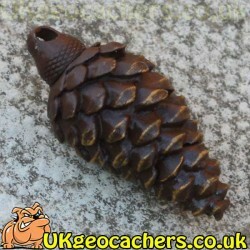 Traditional Geocaches - This is the original and most common form of geocache and is basically a container that is hidden containing a logbook together with items of geoswag. You sign the logbook and if you take something form the cache you replace it with something else before hiding it again in its original hide location. This type of cache often contains trackable items. Mystery or Puzzle Cache - This type of cache requires you to solve a puzzle to reveal its location or to solve a physical puzzle when you get there. They can be a lot of fun or be incredibly frustrating. This category is also used to describe strange caches that don't fit into any other category. 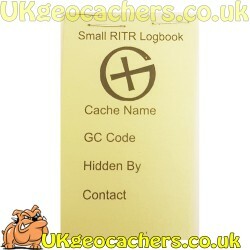 Multi Cache - This type of cache is a series of linked caches each one providing the co-ordinates for the next and the final cache contains the logbook and swag. 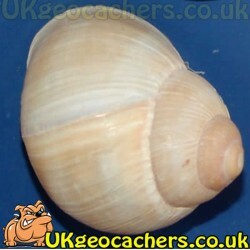 These can be great fun as they take you along a route prescribed by the placer of the geocache. 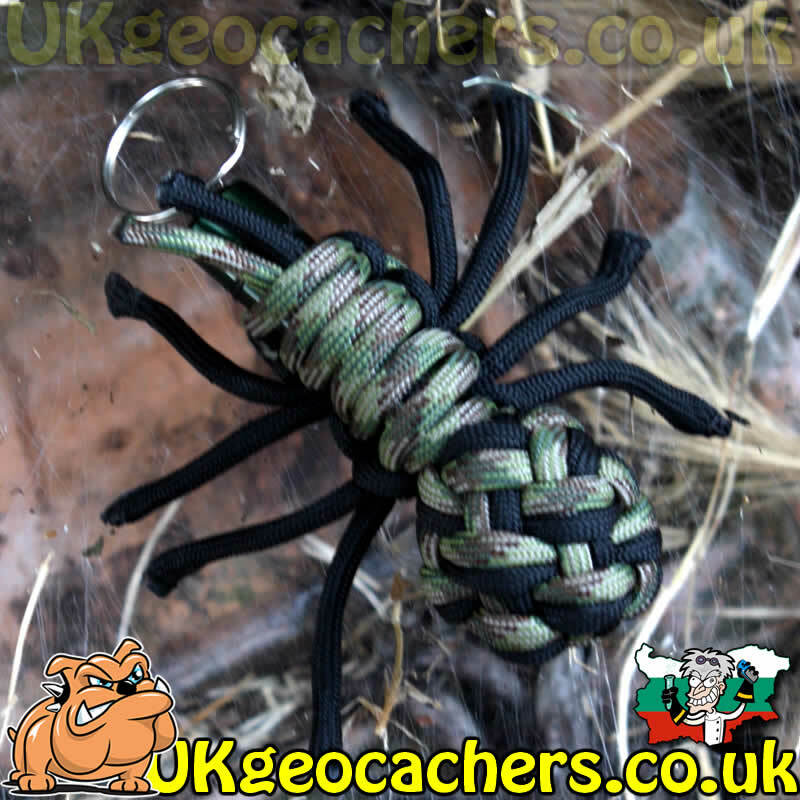 We sell some pretty amazing geocaches, check out this special paracord geocache to see something completely different.